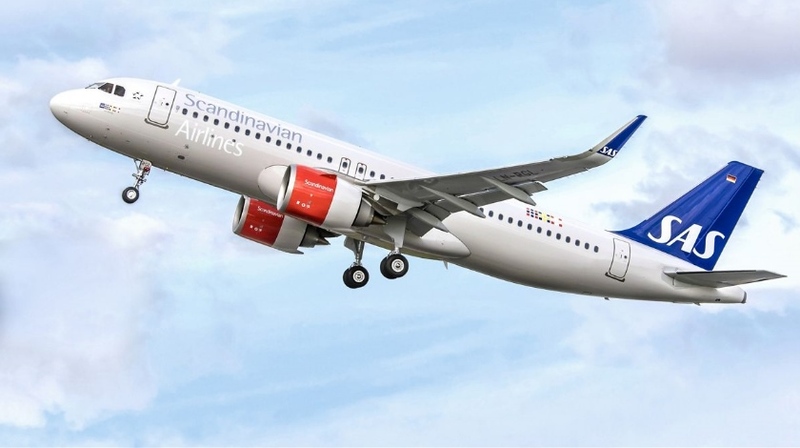 Scandinavian Airlines (SAS) has confirmed it is in final negotiations with Airbus for a large batch of A320neo narrowbodies following a Reuters report, citing SAS CFO Goran Jansson, that the carrier will purchase 40-50 aircraft. SAS is in the midst of receiving an earlier batch of A320neo-family aircraft, with 17 out of an order of 30 now in service and the remainder likely to be delivered by year-end. The new order will be used to replace SAS’s current fleet of around 70 Boeing 737-600s, -700s and -800s. The spokesman said any new order would be primarily for the A320neo model. No delivery schedule had yet been set. He also declined to comment specifically on Reuter’s reports that the new aircraft were likely to be acquired via a Japanese operating lease with call option (JOLCO). This, Reuters said, was an aircraft financing structure previously used by SAS in which an airline leased aircraft from a Japanese investor and had a buyout option. A JOLCO was just one of three possible acquisition routes the airline was considering, the SAS spokesman said.